Lightweight and economical. Card Size: 3.5" x 2". Card Layout: 10-Up (5x2). Suitable for A4 and A5. 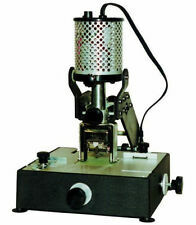 Can be used for cutting printer paper,photo paper,laminated paper,vellum,construction paper,photo film,etc. 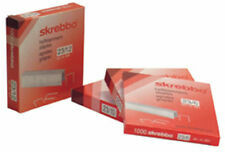 Suitable for cutting up to 3 sheets of 80gsm paper at once. If item is defective after 3 months, you can still send it back to us. Paper Size A4 B5 A5 B6 B7. 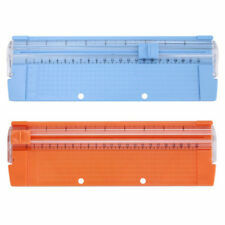 The 12" blade arm can easily cut through 5-12 sheets of paper without fraying or shredding. Capable for A4(300 250mm) cutting. Can be applied for cutting printer paper, photo paper, laminated paper, vellum, construction paper, photo film. Tape inserter and Tabber for printing press Flagger. 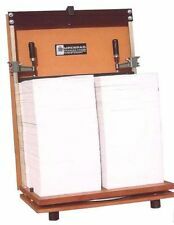 This brand new manual stack paper cutter / trimmer is designed for cutting stack of paper up to 400 sheets (20 lb papers). It is both powerful and easy to use. 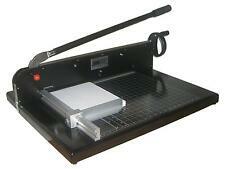 12" Manual High-End Guillotine Stack Paper Cutter Trimmer up to 500 Sheet New! 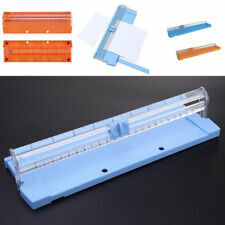 A4 Size Automatic Business Card Cutting Machine Electric Paper Card Cutter NEW!! 100% NEW 100% original. A4 Automatic Card Cutting Machine. Vertical: Cutting with roll cutter. Lateral: Cutting with lateral cutter. A4(210 297mm) (195 295). Cutting thickness up to 400g. Way of cutting. 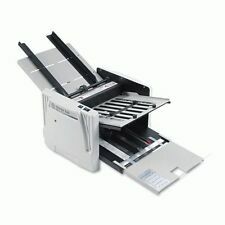 The Manual 10-up Business Card Cutter/Slitter is small and very powerful to produce up to 60 plus cards in one minute. The Cardmate business card cutter runs one sheet (8.5"x11") at a time with clean edges and feeds straight. I have for sale a Muller Martini Minuteman. It's a start up machine ideal for a small printing shop. It's in excellent condition. 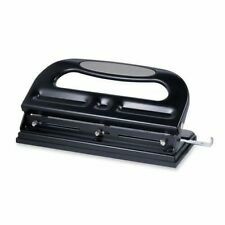 Includes 4 signature feeders cover feeder Hand feed station 3-Knife trimmer with 3-sets of knives. The Heavy Duty Desktop Corner Rounder Cutter machine, 3 dies, R6, R10, R13 is professionally designed for cutting corner to round shape. 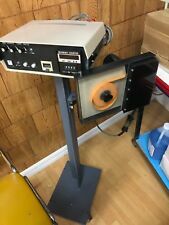 15x15 Heat Transfer Machine Epson Printer C88 CISS KIT. 15x15 Pro Heat Transfer Machine. 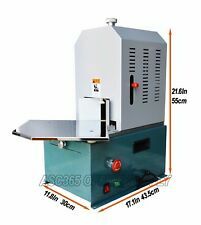 18" 450mmPaper Cutter Cutting Machine Office Electric Heavy Duty. Spin cutter with depth curve technology device;. 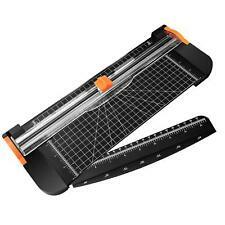 Our Electric Paper Cutter have been updated with One Door. Double-side photoelectric sensor protection, when things get into the worktop, machine will auto stop and alarm for safety. Graphic Whizard Folder & Creaser / Knife Folder PT335CKF only 25 month old. Automatic Digital electric creasing machine. Its material is aluminum alloy with stand. 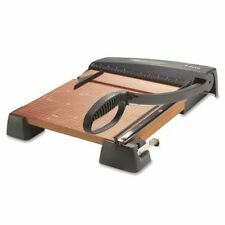 This kind of paper cutter is all designed with automatically paper-fixing function. This Paper Cutter not only applies to paper(thickness within 1mm) but also outdoor printing materials, such as KT board, PVC Foam Board, KAPA board(thickness within 8mm), etc. USED Duplo V-580 Sheet Cutter Burster Forms Checks Cupons Tickets SAVE BIG!